What a super quirky find! This official Disney handbag is inspired by one of the greatest movies of all time, Mary Poppins! 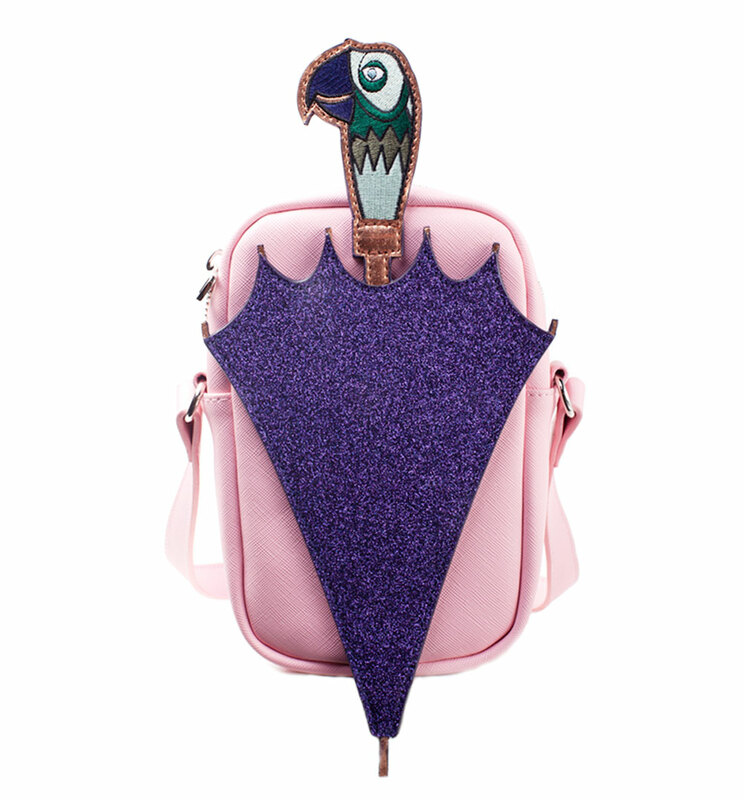 Featuring Mary's magical brolly in a delightfully glittery finish, this is an amazing accessory for any fan!